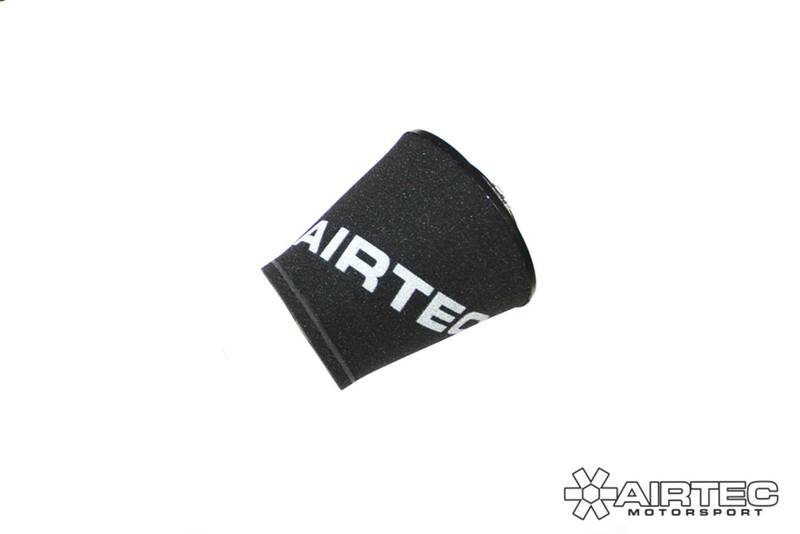 AIRTEC Motorsport bigger boost pipes for the Renault Clio 200 EDC. 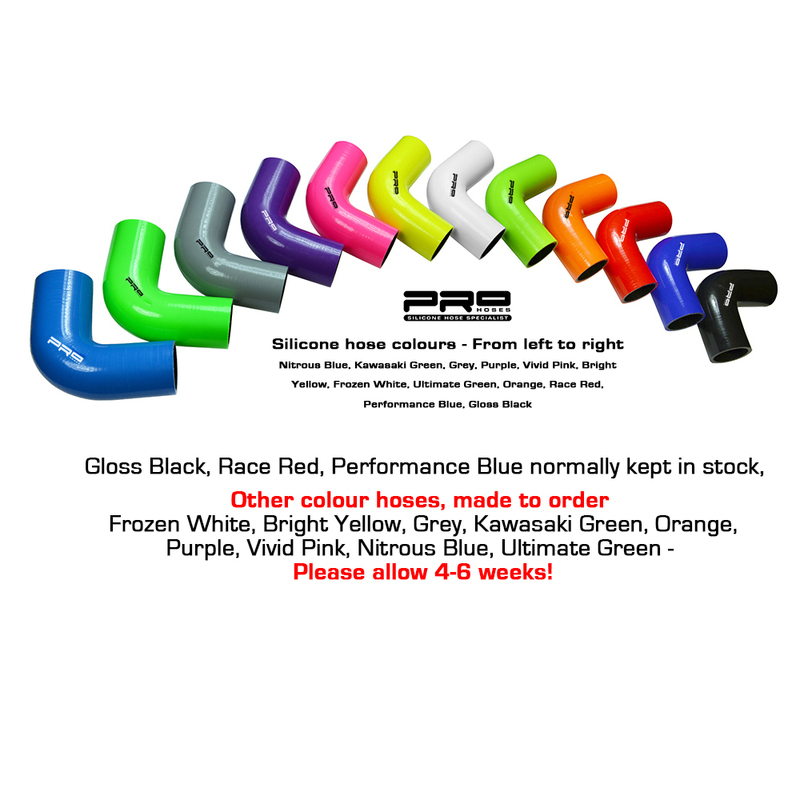 Less restrictive and improved flow. Currently does not fit 2018 – present models. 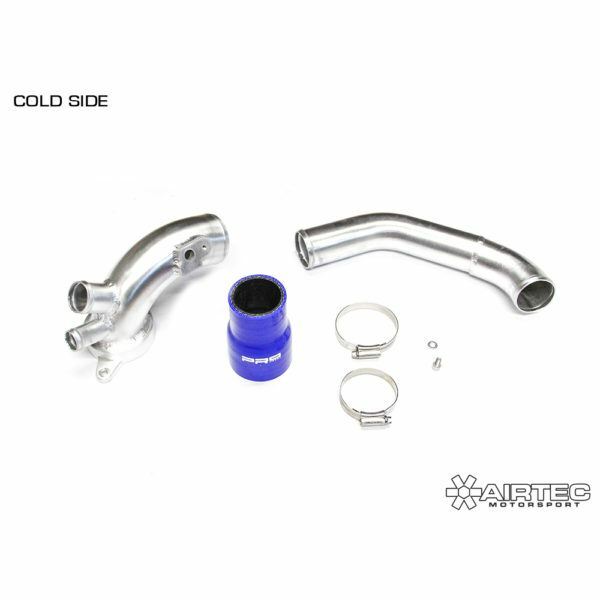 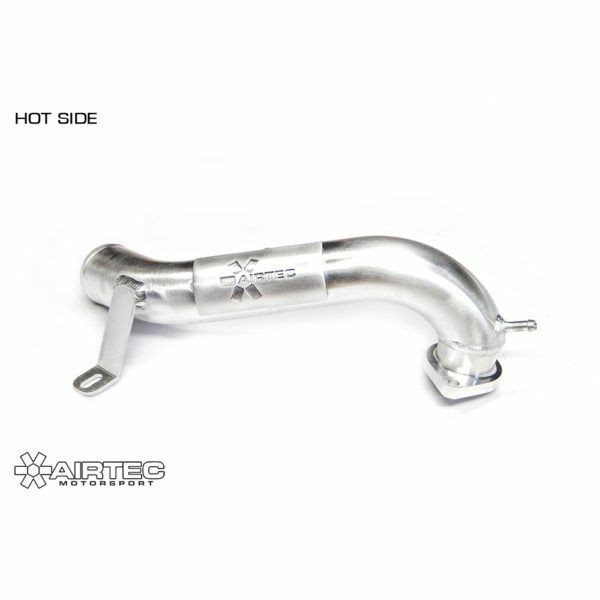 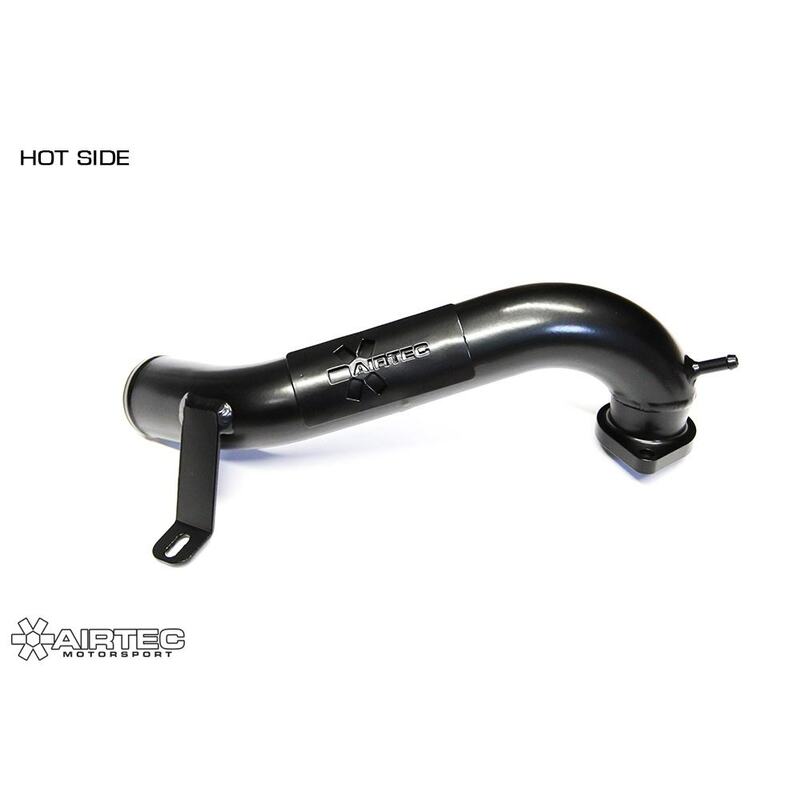 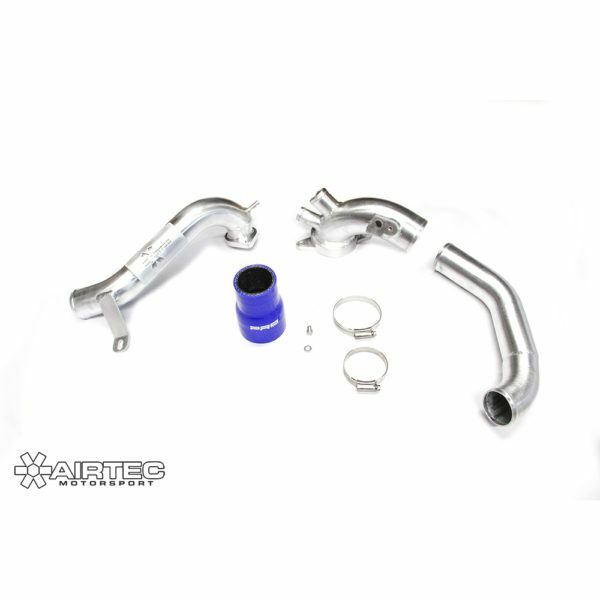 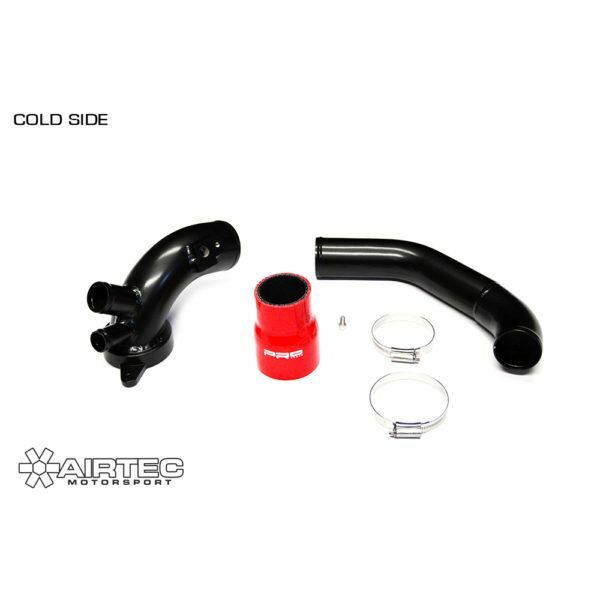 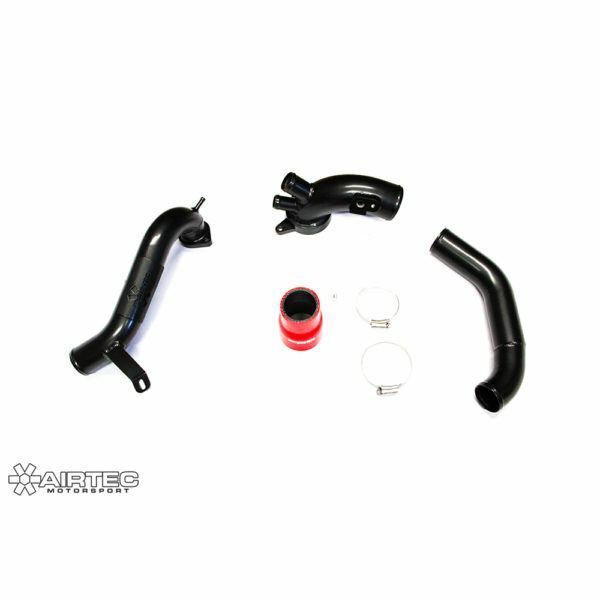 AIRTEC Motorsport hot side boost pipe for Renault Clio. 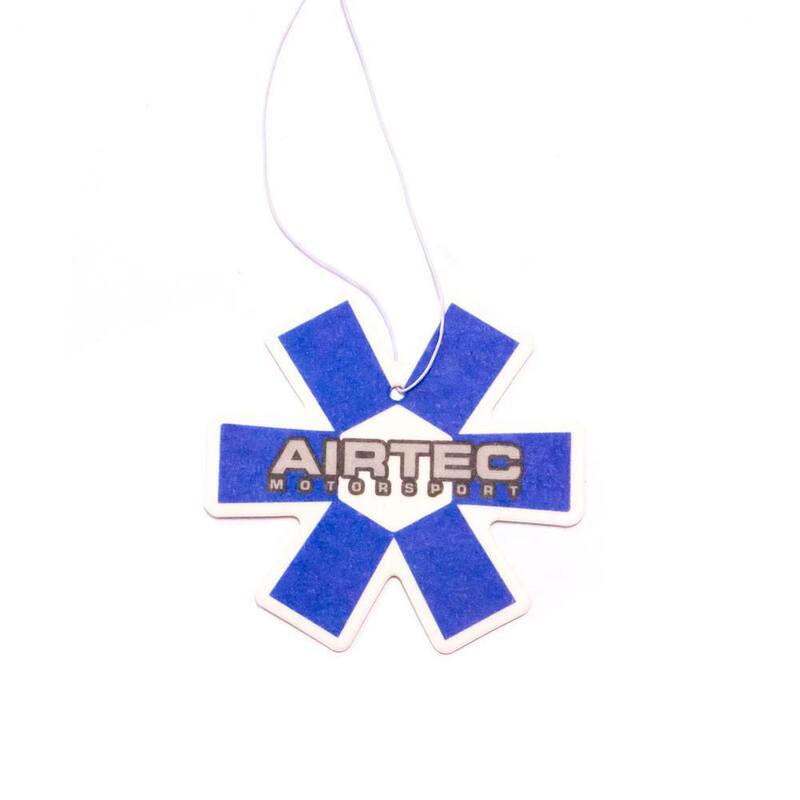 Designed to increase air flow with no kinks and a less restrictive pipe – To fit standard and AIRTEC intercooler kits. 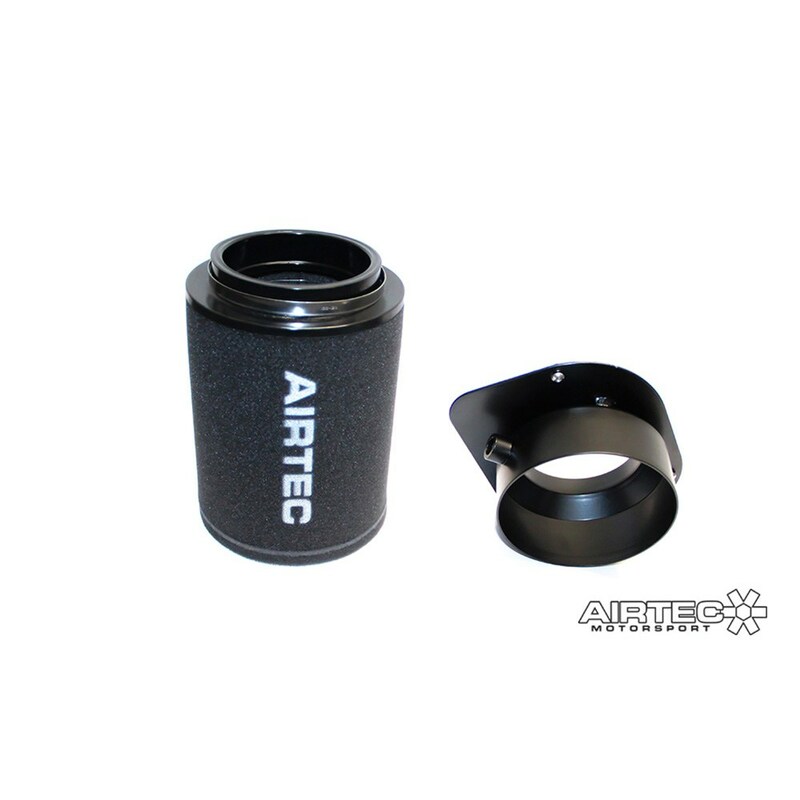 Bigger diameter pipe onto the throttle body, AIRTEC pipe 63.5mm compared to standard 60mm. 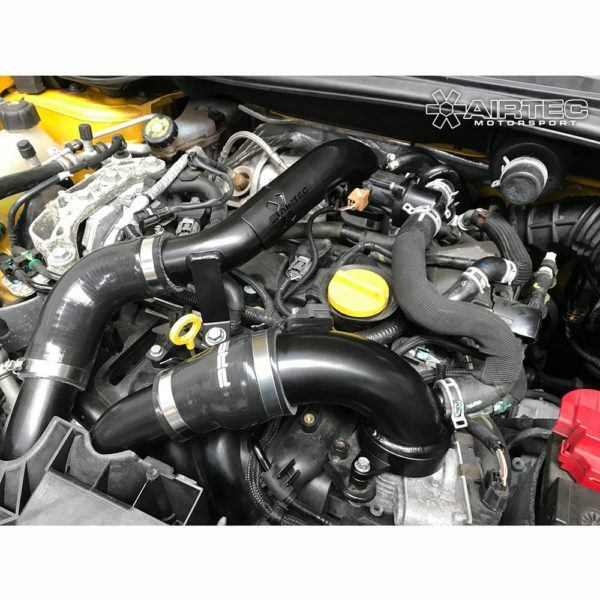 To replace the standard plastic pipes known to fail due to heat soak, standard pipes are known to blow off and cause a loss of boost. 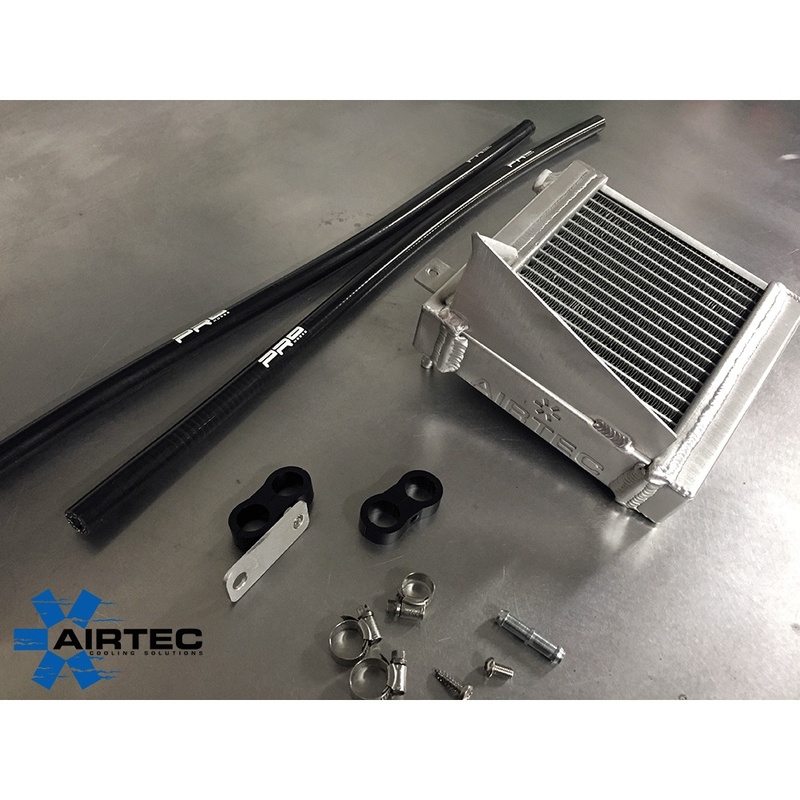 Will fit all intercooler kits, designed to follow standard path.